Ready to take your weight loss to the next level? 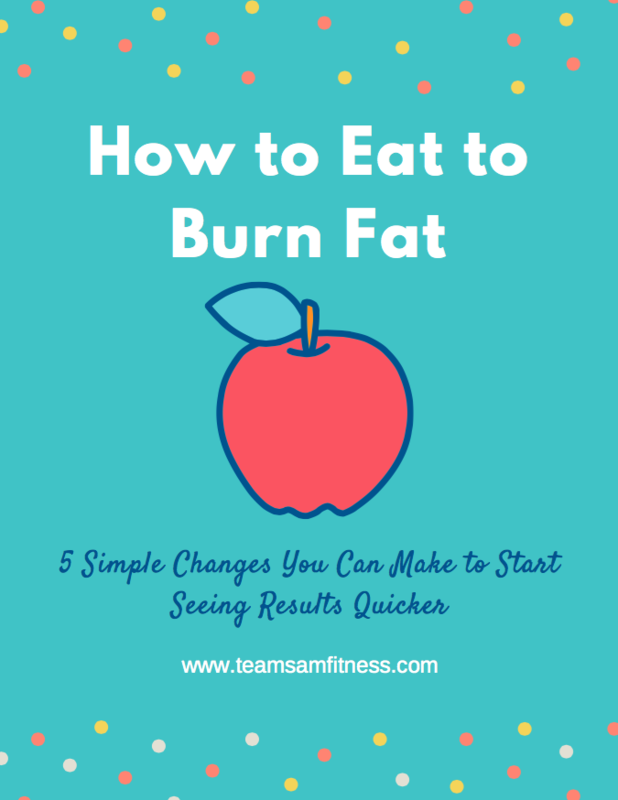 FREE TIPS ~ HOW YOU CAN EAT TO BURN FAT AND START SEEING RESULTS QUICKER! 5 simple changes you can make to start seeing results quicker and easier!